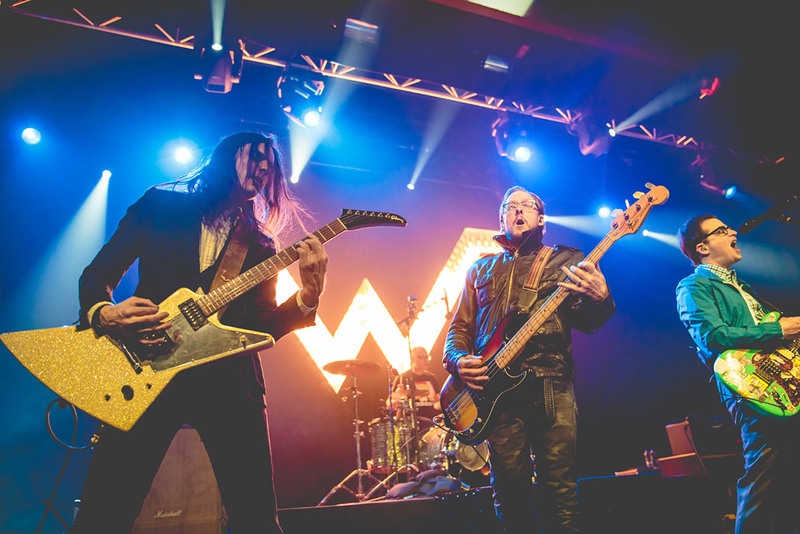 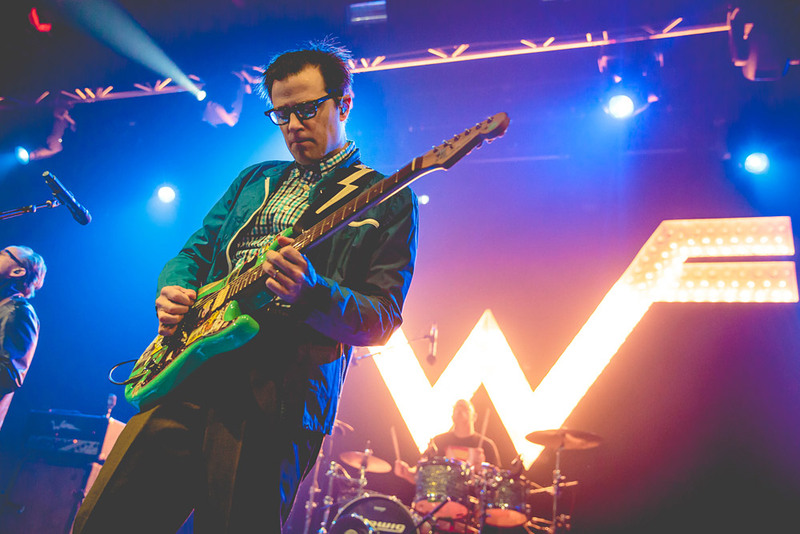 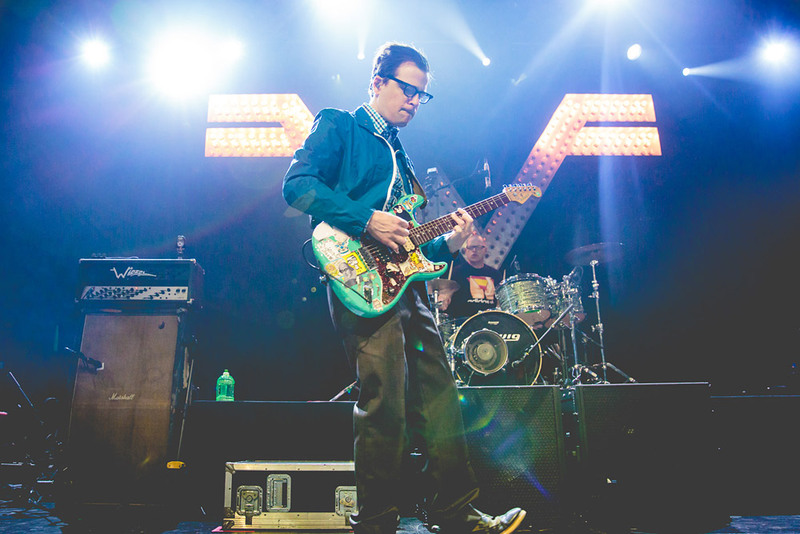 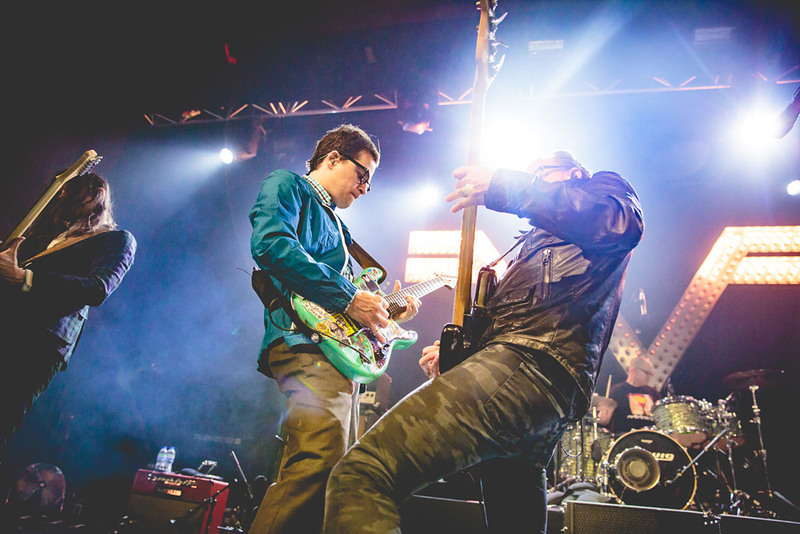 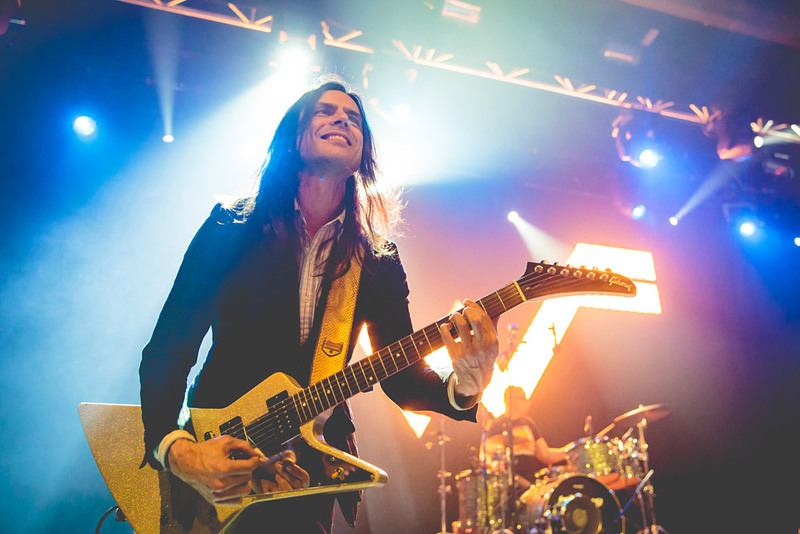 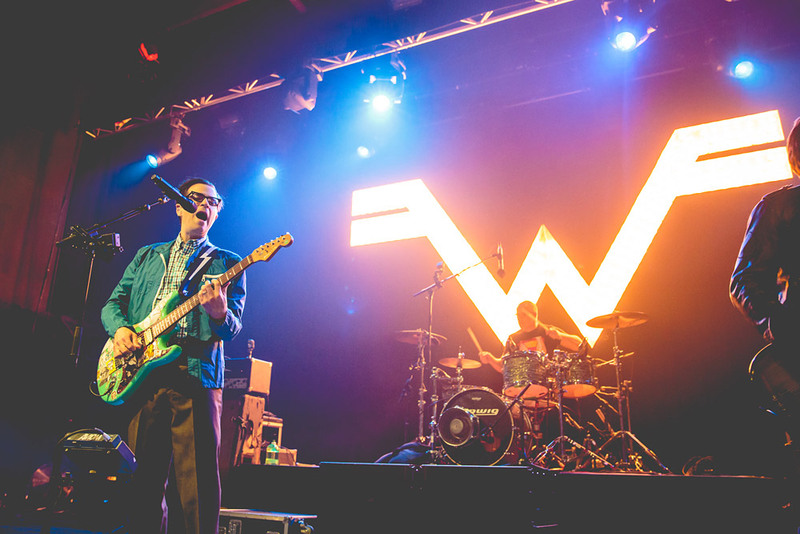 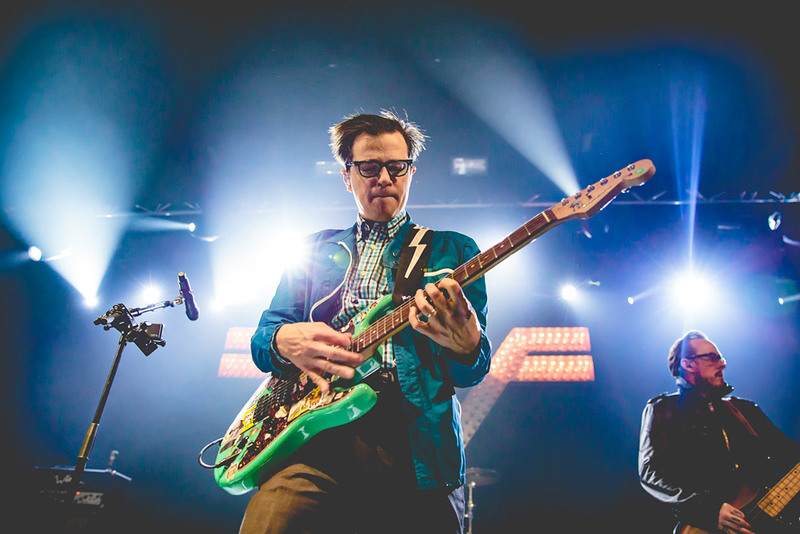 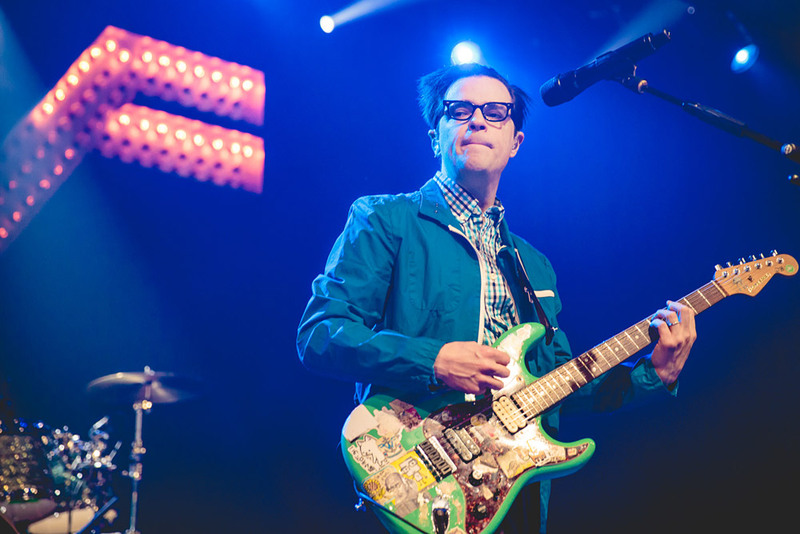 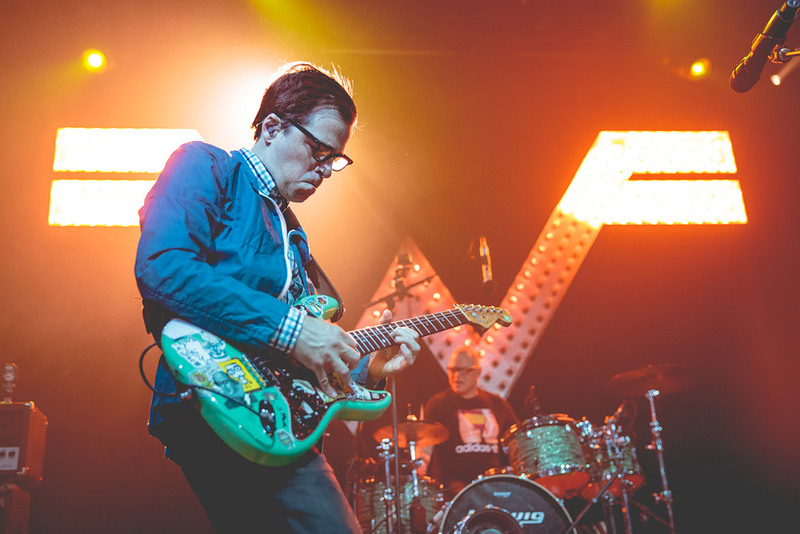 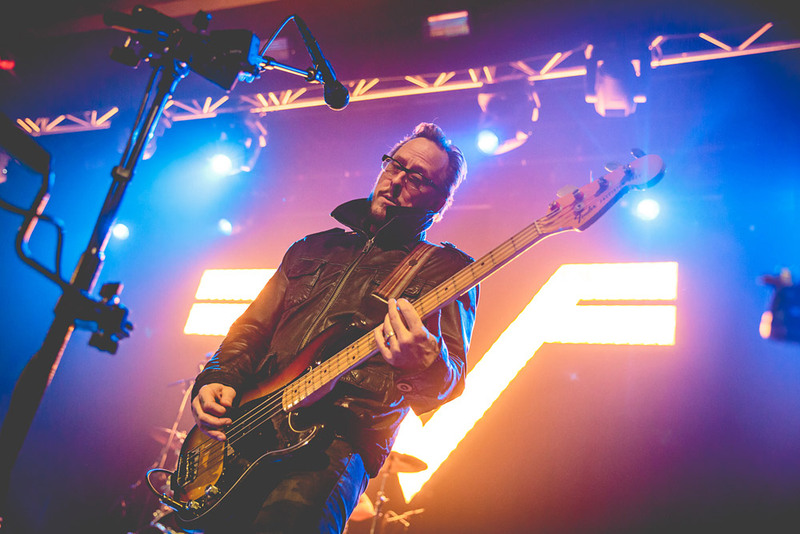 Danny Payne made his way to the Manchester Academy to photograph Weezer in all their glory. 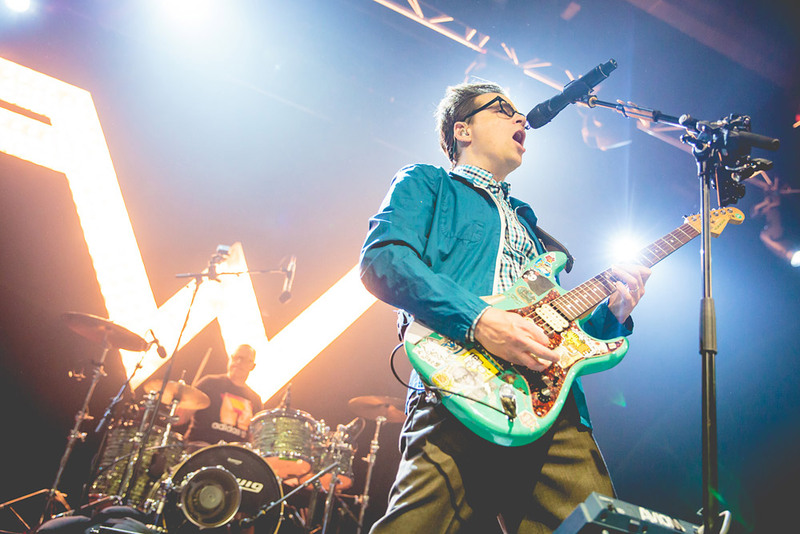 Danny Payne made his way to the Manchester Academy to photograph Weezer in all their glory. 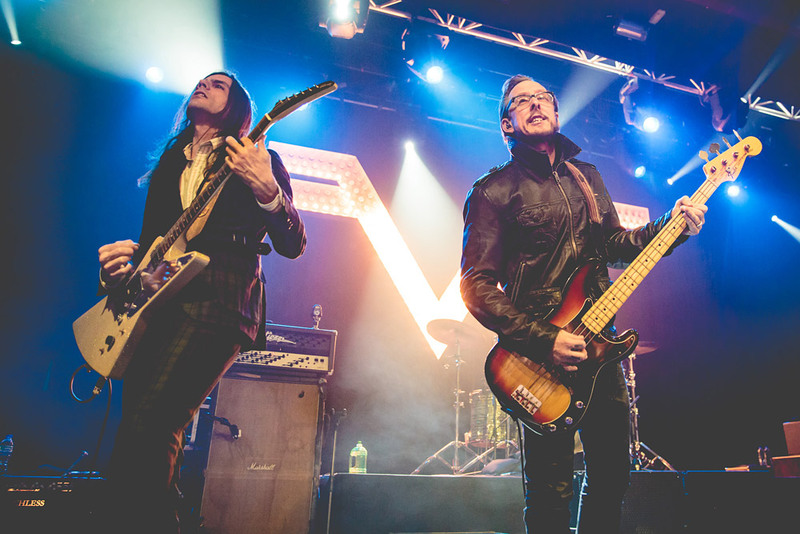 Check out the full gallery below, and head here to read our review of their latest album.